Home Scandal and Gossip Lamar Odom heart attack : Are the Kardashian’s to blame? Who bears culpability for Lamar Odom’s drug overdose/heart attack? Pictured with his former wife, Khloe Kardashian via instagram. With revelations that basketball great, Lamar Odom suffered multiple heart attacks after a 5 day crack/opiate drug binge gone wrong at a Nevada brothel, questions have been raised as to what degree the Kardashian clan may have precipitated his fall from grace? The answer to that question may depend if Odom manages to survive the next 48 hours and make an eventual recovery, a possible death (medics give him 50/50 chance) could also unleash a tirade of wrath against the reality family who haven’t been shy in tying Odom back to story lines documenting the disintegration of Khloe’s and his marriage. The Kardashian’s flocking to the hospital has done little to dissuade a cynical public who wonder if cameras are rolling (nothing it seems is off limits) and whether the clan is seeking to milk sympathy and credibility after the sportsman’s spectacular blowout in public, courtesy of the Kardashian clan vehicle. Yet that leads us back to the initiating question. Are the Kardashians to blame for Lamar’s descent and what are we to make of any individual who resists getting treatment for an affliction, a disease that continues to ravage their professional and personal life? Surely one can’t presuppose the Kardashians were abetting Lamar’s drug use? 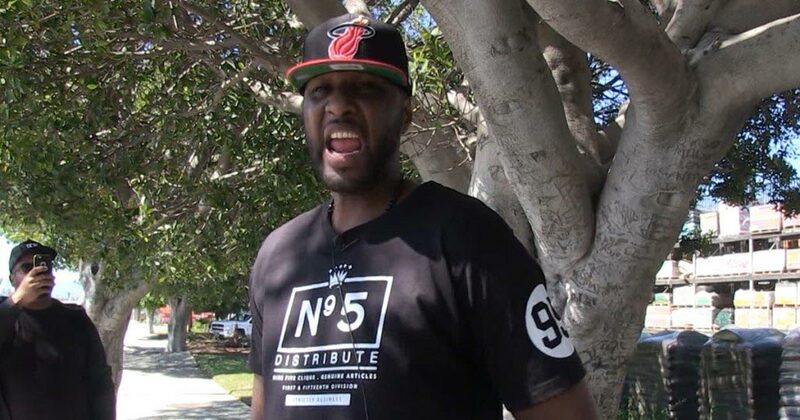 Reports tell that the sportsman flew off the handle after receiving a phone call after Sunday night’s Keeping Up With the Kardashians (KUWTK) episode in which Odom was told he was ‘once again‘ painted in a negative light. Again one has to realize, this is what Odom signed up for, he was paid the big bucks to agree to have the nitty gritty of his life televised. Little did he imagine that somewhere along the way after signing on that he would be hit with one disappointment after the other which led to the afflicted man seeking recourse in drugs and the natural concern and trepidation of his then wife, even if she is an obnoxious reality starlet. 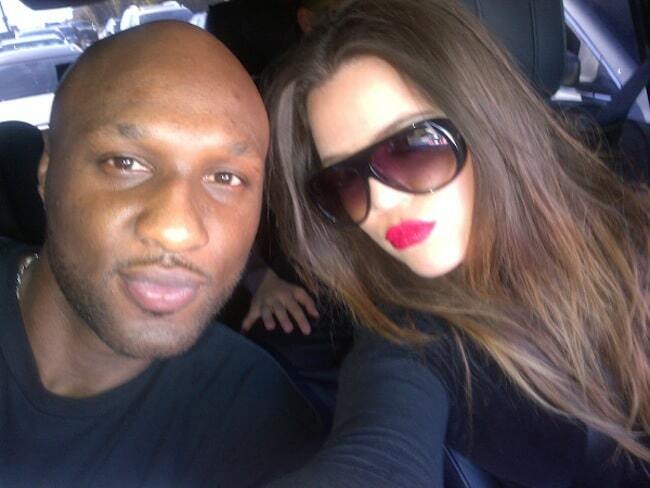 In recent weeks, Odom had made it known he was displeased with by how he was being portrayed in the press regarding his drug problems and relationship with Khloe. Aggravating nuances included the reality show keeping Odom off-camera during discussions of his life and relationships, and his side of phone conversations with Khloe not included—a stark contrast to the days when his wedding to Khloe was happily broadcast on the network. Yet the reality is she could have been referring to any number of tragic events in Lamar’s life: the death of his mother at a young age, his complicated relationship with his father, the death of his grandmother who raised him, the sudden death of his son, and the recent deaths of several close friends. All episodes which had left the reality star jaded, unhinged and maintaining a dangerous tango with his dark side. ‘I’m always going to be there for Lamar, especially when something as tragic as this happens,’ told his former wife in one recent episode. And to her credit she is there, not the way perhaps Lamar Odom would have liked it in the last couple of years, but it was always his choice and decision to seek the help he needed and resurrect himself. That’s something we can never blame anyone, even obnoxious money hungry reality starlets, except ourselves.